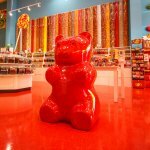 Step into a real life Candy Land in Pigeon Forge, TN! Take your taste buds through a delicious journey of candies ranging from the 50’s to present day! Sugar Rush gives you an awesome variety of sweets while you’re in the Smokies. From bulk candy to giant boxes of Nerds, there is something for everyone. 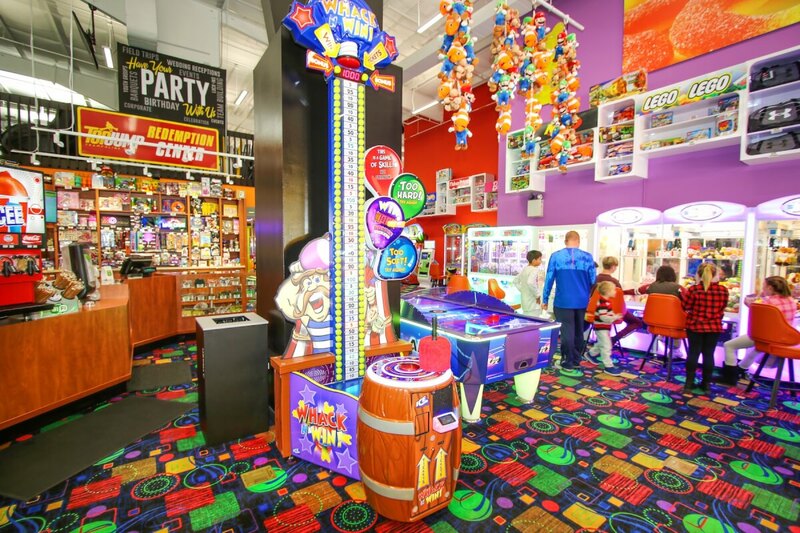 Be greeted to a life-sized Candy Land as you enter Sugar Rush, inside the TopJump Trampoline & Extreme Arena on the Parkway in Pigeon Forge, Tennessee. Enjoy all your favorite sweets and satisfy your cravings. They have SweeTarts, lollipops, Jelly Belly’s, Pixy Stix, bulk candy, and a TON of taffy! It’s wall-to-wall goodness that you can smell as soon as you enter. If you have problems finding the right candy, just ask one of the friendly staff. While you are visiting Sugar Rush, make sure you take the time to visit the rest of TopJump Trampoline & Extreme Arena. 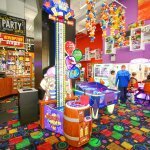 There is an arcade in addition to the signature trampoline park and kid zone and Clip ’n Climb activities. 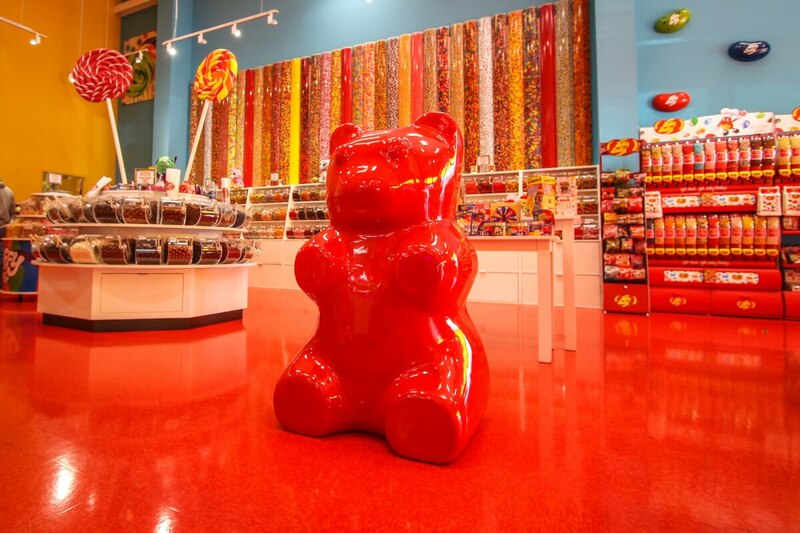 If the sweets inside Sugar Rush won’t get you excited, the other things to do there should! There are no videos for Sugar Rush Candy Store at TopJump Trampoline & Extreme Arena.